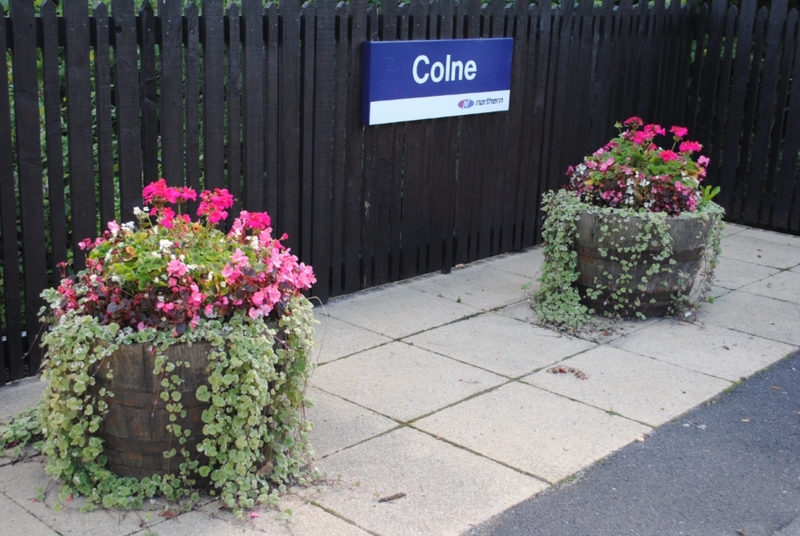 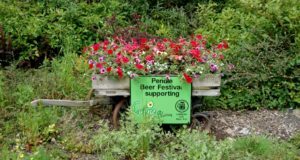 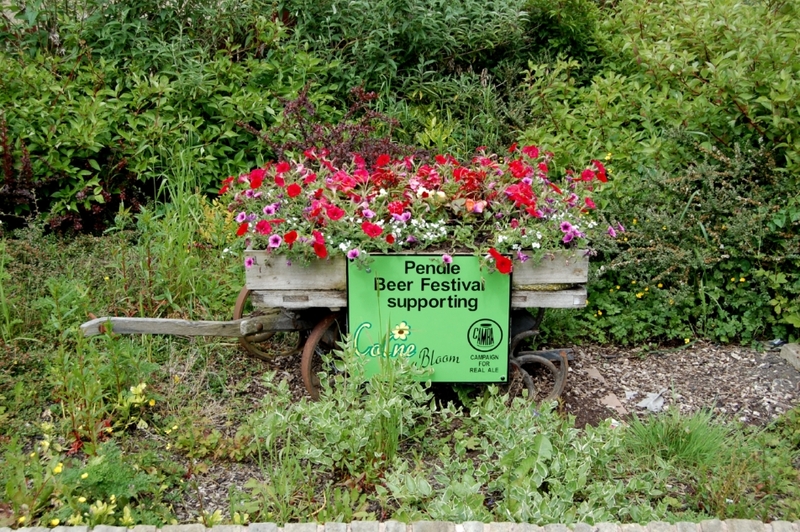 Colne station has a Friends of Stations group formed by volunteers from Colne in Bloom and the local CAMRA group. 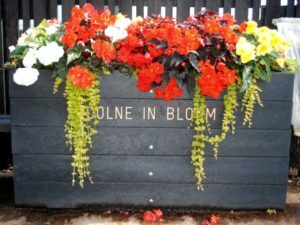 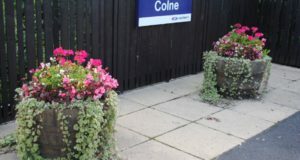 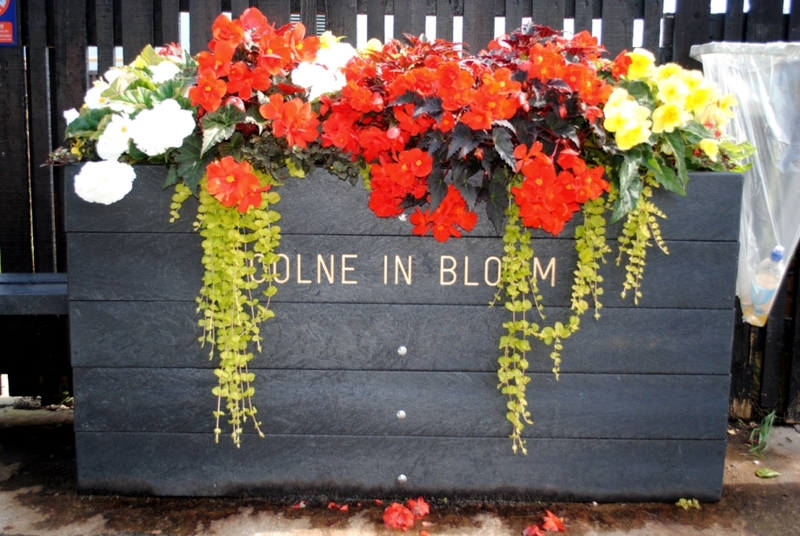 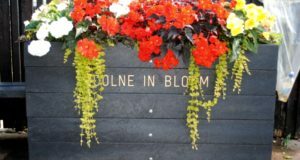 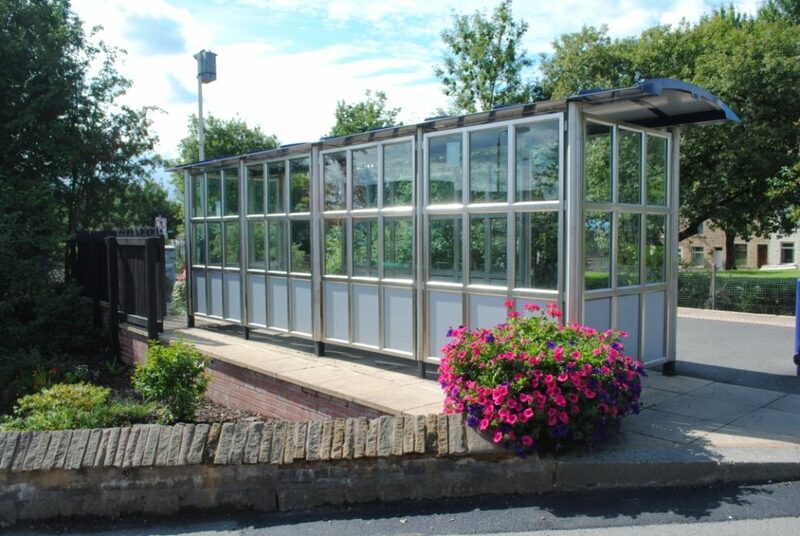 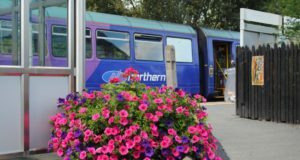 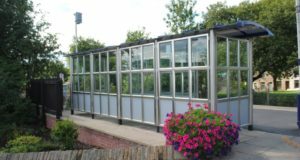 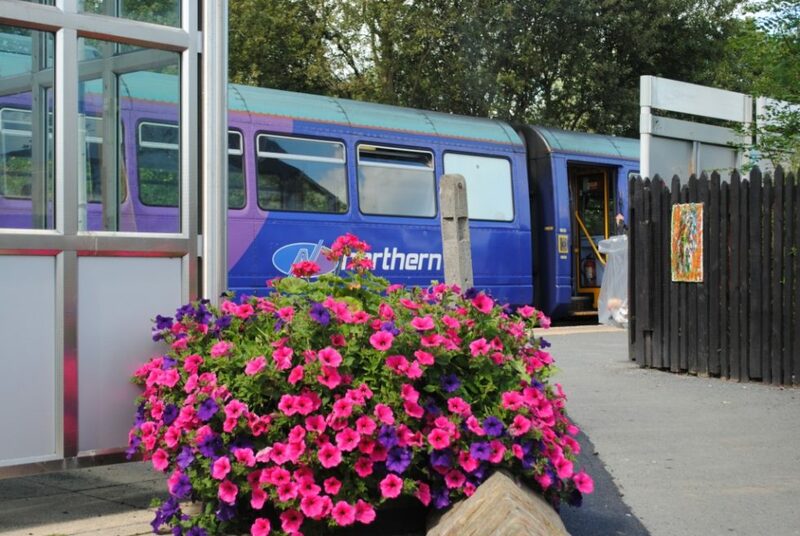 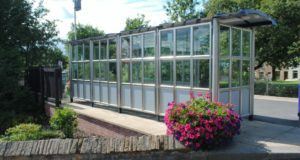 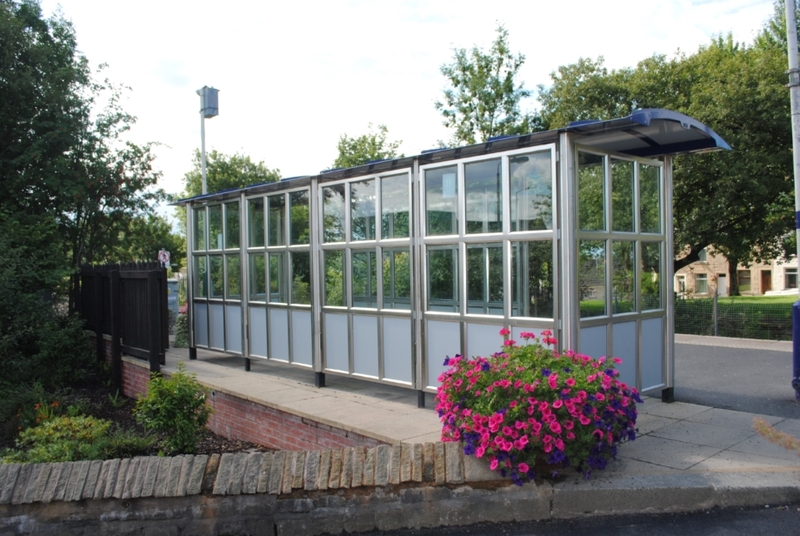 The station, at the end of the East Lancashire Line, is the gateway to the town and the ‘In Bloom’ judges have praised the station and Colne itself has won many ‘In Bloom’ awards. 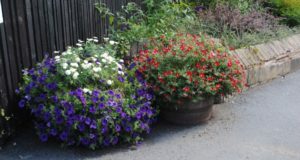 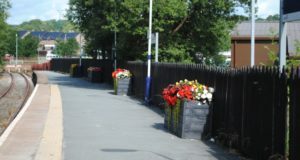 The platform is well supplied with recycled plastic planters, which are a riot of colour during the summer months. 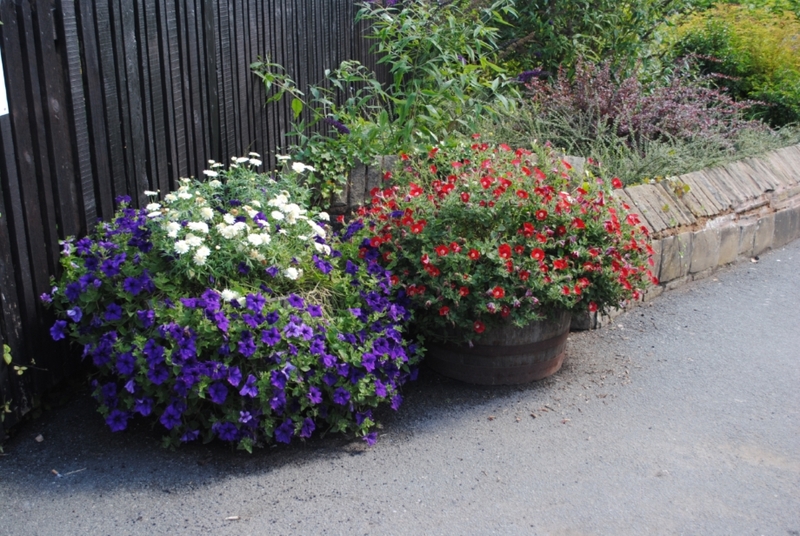 there is also a large garden area on the approach and the group keep on top of this with regular working parties. 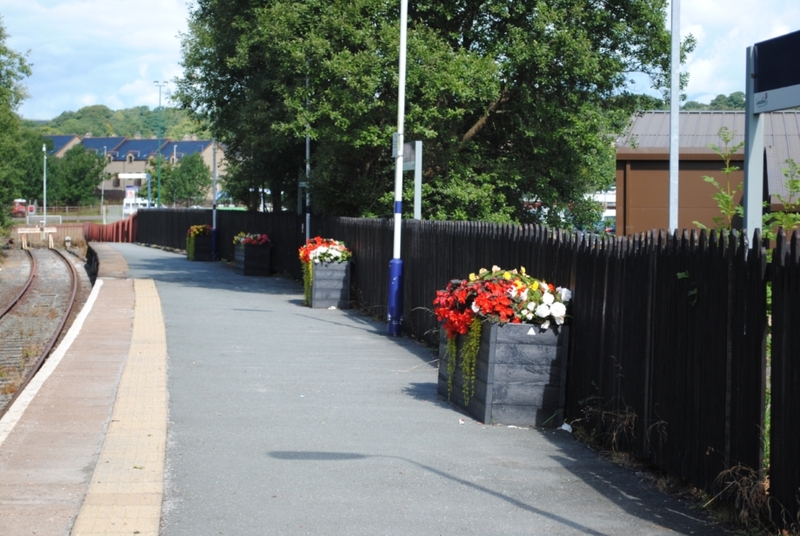 Contact Community Rail Lancashire on info@communityraillancashire.co.uk or call Simon Clarke on 01254 386579 for more details of the group or if you fancy getting involved.